What better way to wake up than with the postman delivering surprise make-up? Miners is a brand that slightly disappeared off the radar for a few years, but now is back in a big way. They launched some gorgeous products for spring/summer and it looks like autumn is going to be even better. 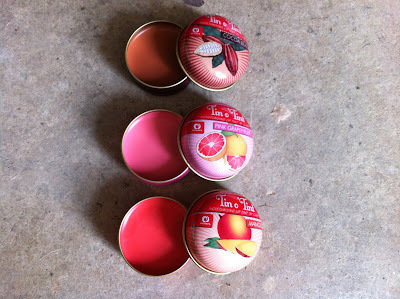 I am in love with these vintage Tin o 'Tint lip tins which not only look super cute in my handbag but are also great on. 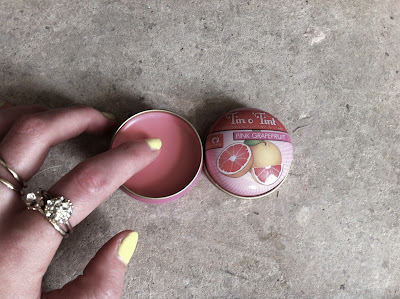 They are a moisturising lip tint 'n' care, so lip-balm consistency but with a strong colour - they look like a sheer lipstick on so none of that wishy-washy-no-colour-balm. The best thing? They smell AMAZING! 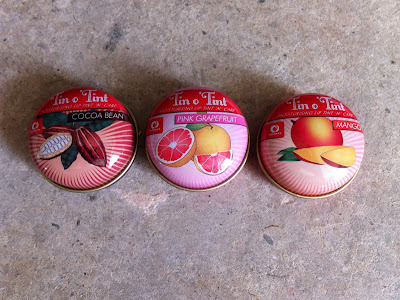 They are chocolate (cocoa bean), pink grapefruit and mango scented. 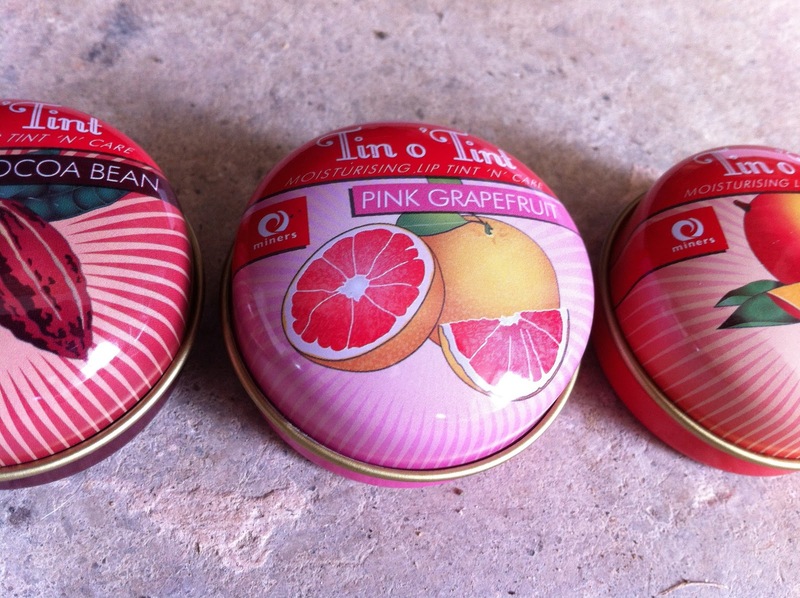 I am carrying the pink grapefruit pastel pink one everywhere from now on. Check out minerscosmetics.co.uk for new products and to stock up and wake up to these too.